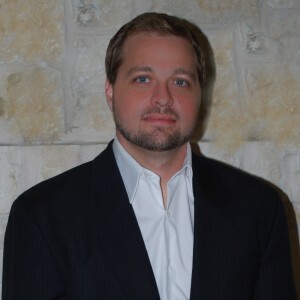 Dr. Michael T. Martin was born and raised in central Texas. He split his youth between San Antonio and San Marcos, Texas. Growing up, Dr. Martin was an avid soccer player playing for both club and high school teams. After high school, Dr. Martin attended Texas State University earning his Bachelor of Science while working as a coach for youth soccer teams. During his first year at Texas State University Dr. Martin was in a serious head on car accident that led him to seek the help of a chiropractor. While being rehabilitated for his injuries, Dr. Martin became impressed with the results he obtained through chiropractic care. Dr. Martin eventually decided he wanted to become a chiropractor. He attended Texas Chiropractic College for a year before transferring to Life University in Marietta, Georgia because he personally believed their vast chiropractic techniques and philosophies were more suited to the future of chiropractic care. After graduation Dr. Martin worked in Georgia and San Antonio before opening a practice in the Clear Lake area. Dr. Martin is glad to be back in Texas serving the community of Clear Lake.